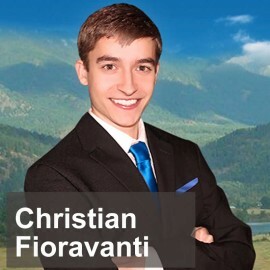 Christian Fioravanti is the founder and creator of Attractionology, co-founder and co-creator of “20 Minute Video Payday” and founder and publisher of “Project Catapult”. He has been a small business owner since 2007. He owns and operates several web-based businesses and has authored several books and other pieces of literature related to business.